Yet another take on the theme, this time with a symmetrical wrapper, with studies on how the core might sit within the volume. The thought was to more directly synthesize Wright’s Usonian Houses with Mies’ 50X50 House. But more on those later. Continuing yesterday’s Miesian Cheney (and derivatives), this example pulls its plan directly from Schinkel’s Neue Wache in Berlin, which I’ve drawn below. So I took the Cheney house plan and put it on Mies’ module, replaced the central hearth with a modified Farnsworth core just to see what happened. Iterations ensued, and even Schinkel reared his head. 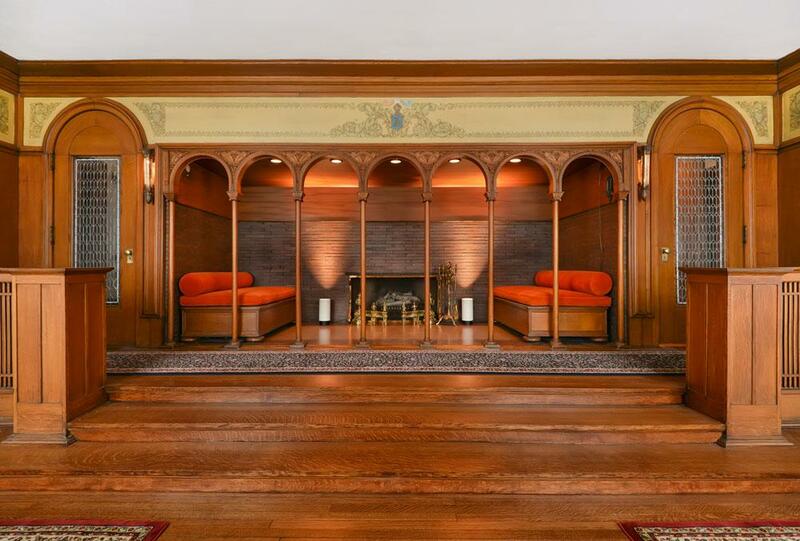 Keeping the Chicago theme, but moving a bit back in time, today I’ll feature some early Frank Lloyd Wright, particularly the Cheney House in nearby Oak Park. 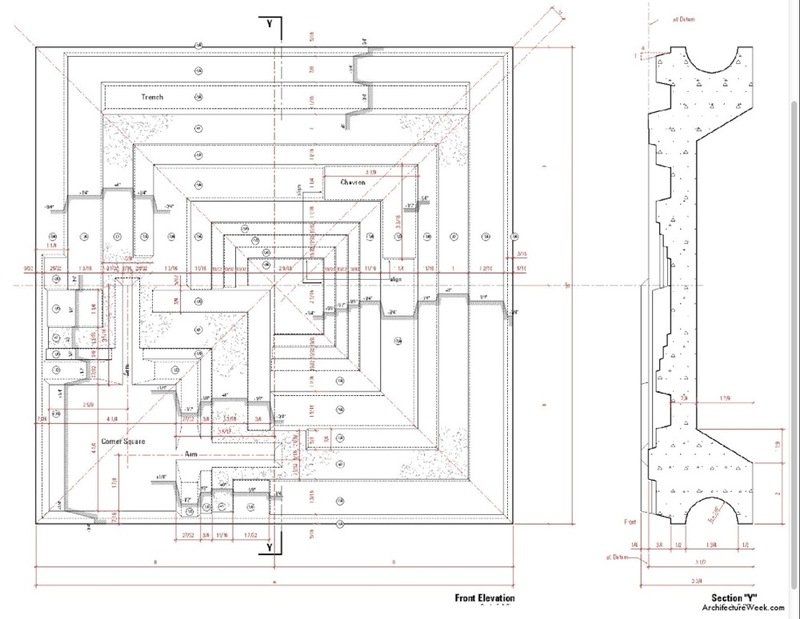 The plan is fascinating because it is an effectively square structure under a large hip roof, divided into two halves: the front is made up of three public rooms (nine square), while the back is broken into four bedrooms (four square), with servant spaces filling out the middle. The hearth is at the very center of the house, typical Wright. This basic parti (formal planimetric diagram) still fascinates me to this day – a simple form with a complex, yet brutally clear interior logic. The variations it inspired will follow over the coming days.